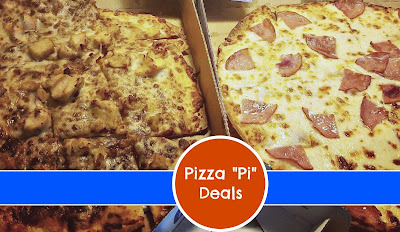 Dominos.com is offering Buy One Get One Free on Menu Price Pizzas when you order online and apply coupon code 9206. 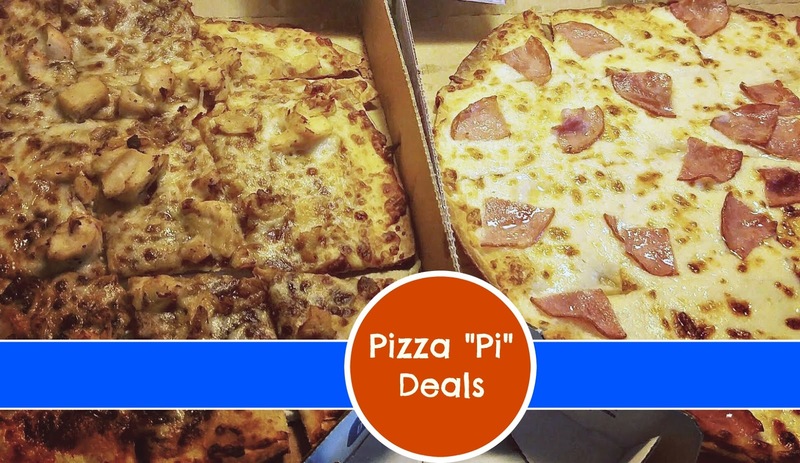 Marco’s Pizza is offering up a Medium Cheese Pizza for just $3.14 when you use the code EC14 at checkout. This offer is limited to one per order.